Chinese manufacturing giant, Xiaomi, never ceases to amaze its numerous fans with its new devices. Interestingly, the company has a lot interesting stuffs. 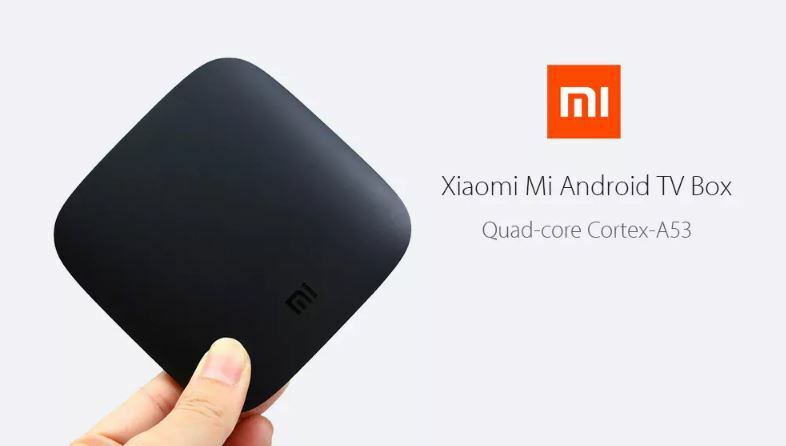 Xiaomi has now release a product which we can best describe as “priceless”. 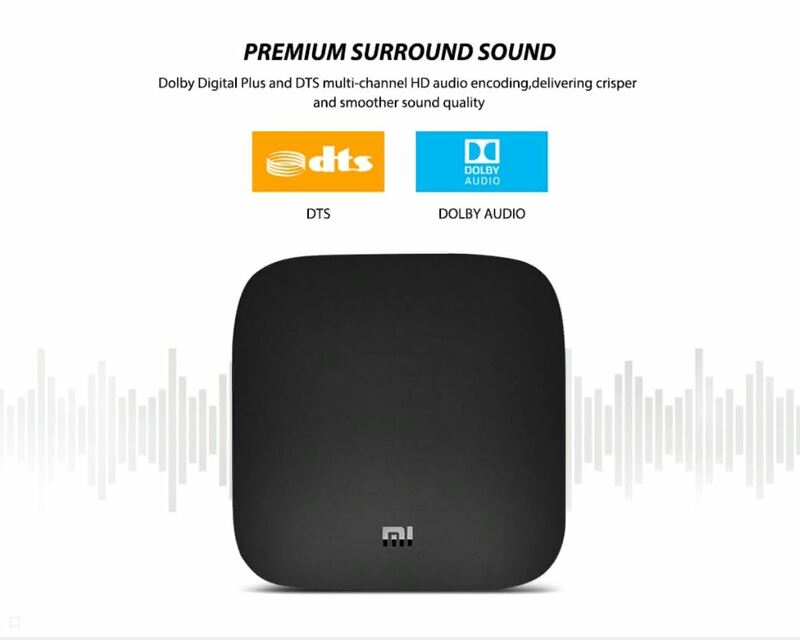 We are talking about the Xiaomi Mi TV Box with 2GB RAM+ 8GB ROM. We consider this device to be priceless because it now sold for lesser price as reguard to the usefulness of this device. 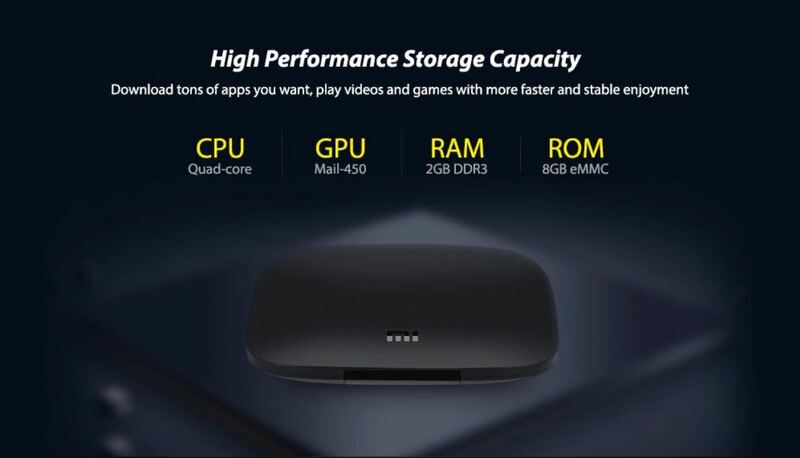 The Xiaomi Mi TV Box comes in a conventional black colour. This tv box has a high definition 4K HDR technology. This 4K Android TV box supports Bluetooth voice remote control which can meet your varieties of demands. You can catch your favorite TV shows, play games, watch the news or switch to radio. Mi box also supports Google Cast. 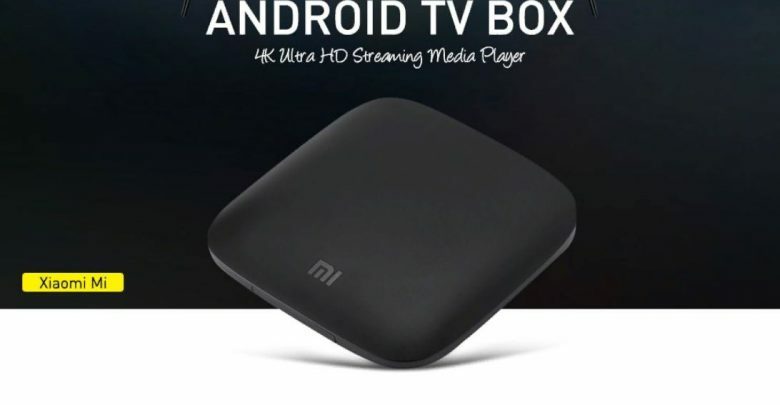 The Xiaomi Mi TV Box has dimesion of 15.00 x 15.00 x 6.00 cm and weighs about 300grams, which makes this tv box lighter then other tv box in the market today. The Xiaomi Mi TV Box is currently on sale at Gearbest for $55.99.